You’ve got the video, now we’ve got the soundtrack! BBTV announces an exciting partnership with Epidemic Sound that starting today December 1st, gives all network partners access to over 25,000 high-quality production tracks. Sick Beats? More Like an Epidemic of Sound. Epidemic Sound offers the largest and fastest growing non-collective production music library in the world, all available online for instant download and use completely rights-free with zero hassle or restrictions! Epidemic is reinventing production music by allowing subscribers to split compositions down to STEMS, or individual tracks where instruments can be heard and edited separately. This allows you to create something totally unique from over 100,000 sound files right at the tip of your fingers. Just a reminder, Epidemic Sound requires you (as per their Terms of Service) to provide proper citations. In particular, you need to add the following in your video description and/or in your video credits: ‘Music by Epidemic Sound (http://www.epidemicsound.com)’. Thanks in advance for your cooperation! So BBTV Partners – go ahead and film your latest upload. Then log in to Epidemic Sound to discover the perfect soundtrack, completely and totally cleared of all rights! And remember, we’re always finding new ways to help you thrive as a creator, but success is ultimately up to you. So get into the groove and discover the opportunities of the best musical catalogue out there. Check out Epidemic Sound now. Interested in joining up with BBTV and becoming part of our thriving community full of talented creators? Learn more about what YouTube partnership with BBTV could mean for your channel! 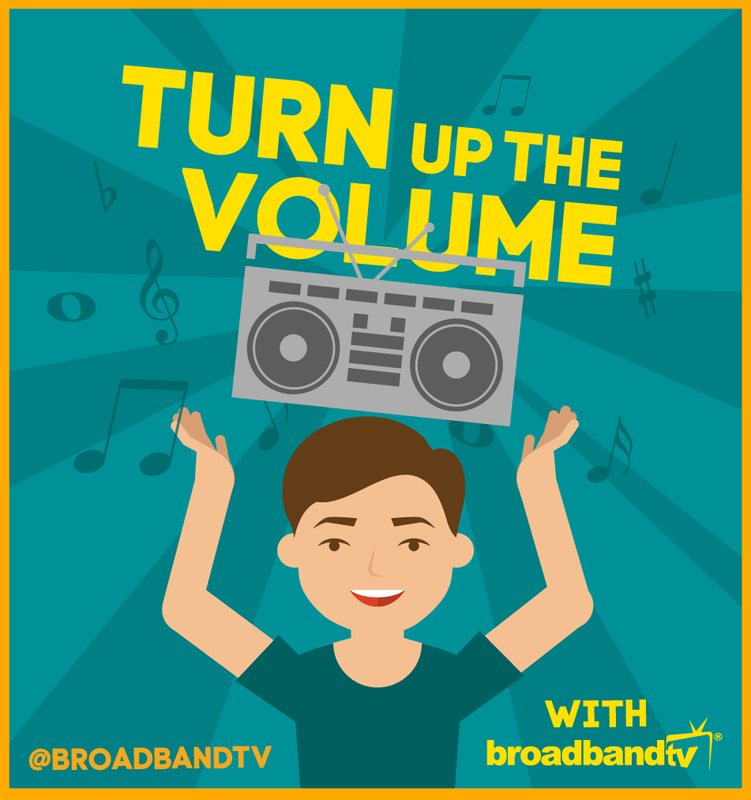 That means all BBTV partner can use these tracks for free without any content ID strike? All of Epidemic Sound’s catalog is completely rights-free without any risk of Content ID strikes and is completely open to BBTV partners! Absolutely helpful, thanks for your quick reply. So just to be clear, we don’t have to actually buy the songs in order to use them? As a BBTV partners the songs in Epidemic’s library are free to use. If you have any further questions or need additional clarification, please do not hesitate to contact support@bbtv.com. Thanks for your inquiry and taking the time to read the BBTV Blog! So we can just download their music and use it? Thanks for taking the time to comment! If you are a BBTV partner the Epidemic catalog is completely open to you to use in your uploads. what happens if we use music from the Epidemic catalog as a BBTV partner, then later part ways with BBTV? are you then supposed to take the video down? or are you forced to purchase a license? For this question please contact support@bbtv.com. Their expert resources will provide you with the best possible answer as well as help you with any other partnership related inquiries. Ok, I know this has been asked a lot, but I need absolutely clear answer. Being BBTV or TGN partner allows me to use any track from Epidemic Sound WITHOUT buying a license and without copyright strike ? Sounds too good to be true tbh. It’s not too good to be true, what you are saying is true! By partnering with BBTV or any of our networks (including TGN), you can use any track from Epidemic Sound in your upload for free and without any risk of copyright strike. Awesome, I have to procces this. Yes men, im so glad to be a TGN Member ..
Hi – do we have to credit the tracks composer in the text in our film? The tracks are 100% rights-free, therefore this is not necessary. If you have any further questions, please contact support@bbtv.com. Hope this was helpful! All music are free without buy the licence ? Any track in Epidemic Sound is free to use without a license in your videos if you are a BBTV partner. I’m loving the sounds, it is really much better than You Tube audio library.